The Pale Spectrum Demo is up on Kickstarter right now! There's a lot on the plate of Celeste's mages. With the old King dead, the Princess Prudence Celeste assumes the throne; shadows of her mother's assassination haunting her every waking moment. Hektor copes with loss of his own as the once brilliant mage adapts to life as a null. Meanwhile Ash the Necromancer faces a whole new threat as the father of her new-found love, Terra, threatens her life. Belinda only has to contend with a sword she's pretty sure is evil, monstrous messengers from a distant land, and a burning desire for romance that she's going to see fulfilled come hell or high water; possibly both. 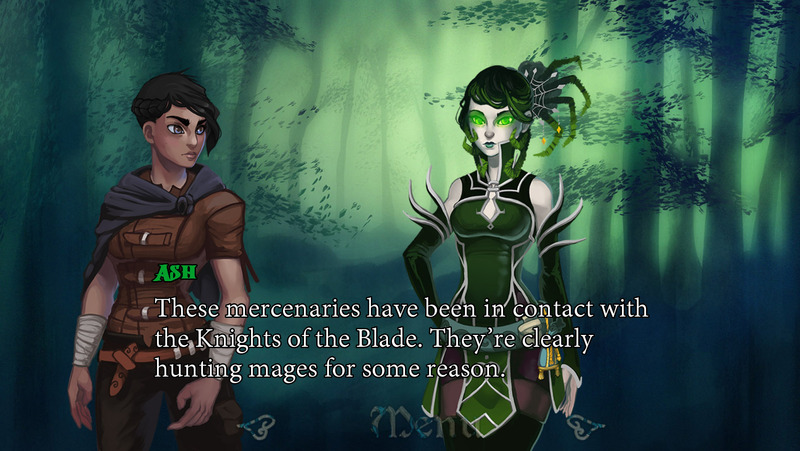 Can the mages of Celeste survive as they deal with life, love, and the pursuit of magic? 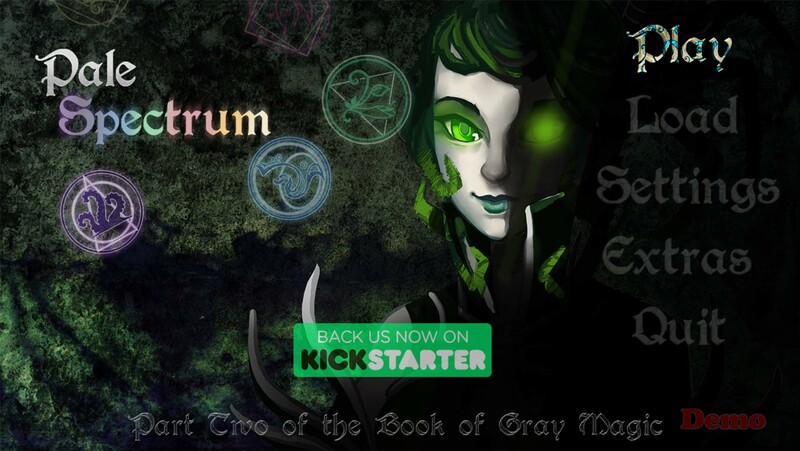 Pale Spectrum is the sequel to Brilliant Shadows (available for purchase on steam and itch.io), and both are adventures from the Book of Gray Magic. Follow along with necromancers, paladins, witches, and changelings in this story of intrigue, mystery and magic. 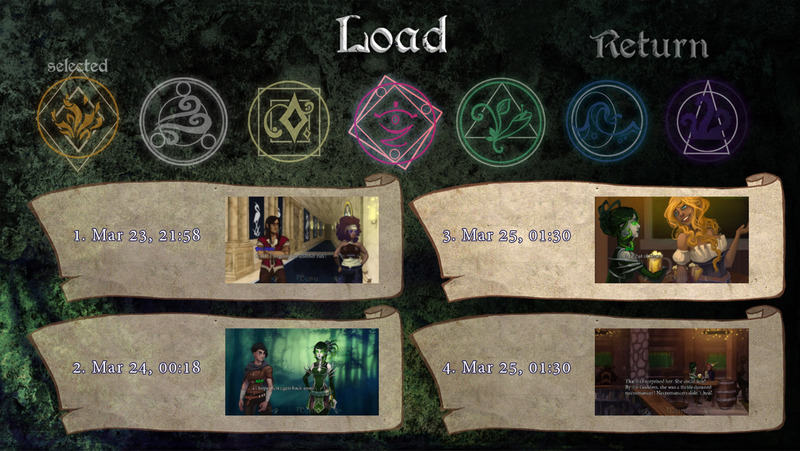 Pale Spectrum will be around 7-10 hours of play time (one route) depending on read speed. The game will have a number of large branches and a plethora of smaller ones, enhancing its replay potential. 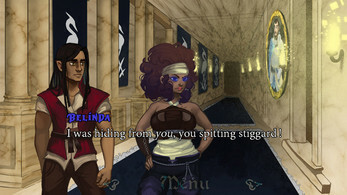 The story follows along with Belinda, Ash, Terra, Hektor, Prude, and Aku as main characters. 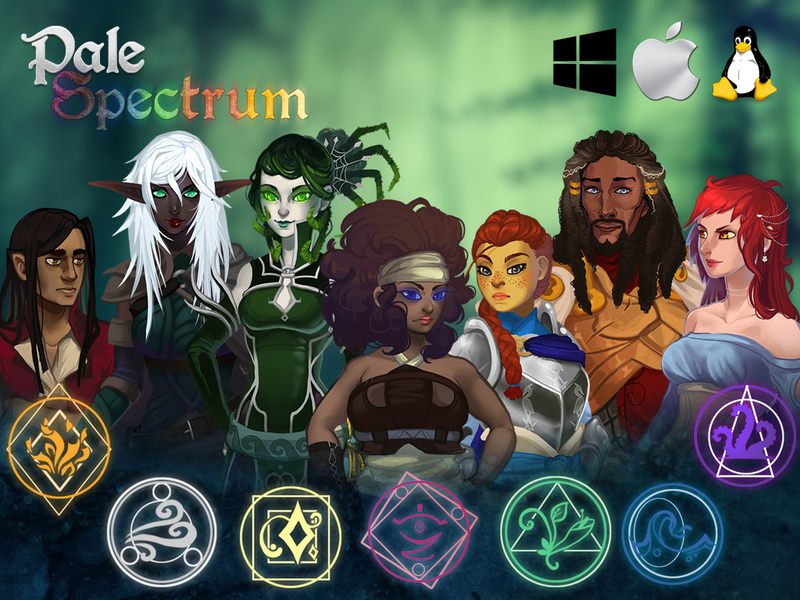 Pale Spectrum will be available for Windows, Mac and Linux. Writing sits at around 60% completion already. All characters will receive new/additional sprites and outfits for this game. 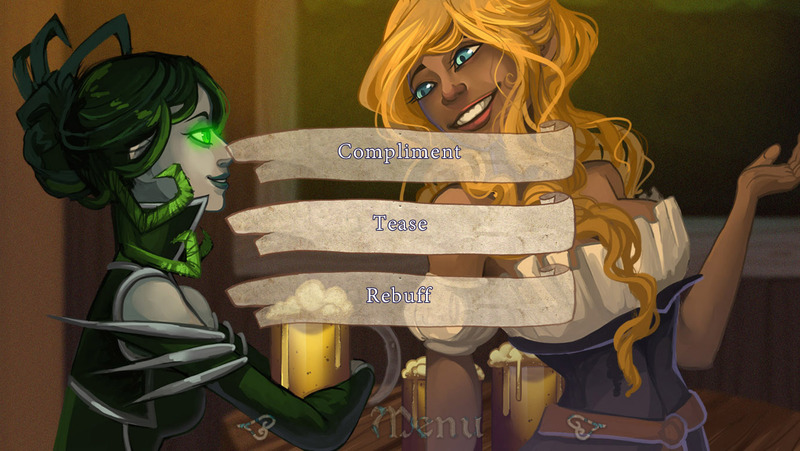 please please PLEEEEEAAAASE can we have other romance options in the future? I love the game to bits but i wish we had an option :( also where is the download button on this?? We are indeed! You can follow us on one of these many sites.